Well, it’s been an eventful week. My mind is all over the place. In this post alone, it moves from NYC to China to Turkey to Ireland. We decided to put an offer on an apartment. Yippee! But we heard that another potential buyer arrived shortly after us with his contractor in tow. And the seller’s broker has another scheduled second viewing today. This is New York City after all. You have to sweat over every deal. Looks like we might be small fish in a big pond. Speaking of pond, there is a zen garden outside the apartment, with a pond. And in the pond swim two fat koi fish. I would sit and write beside this pond and let the gentle watery sounds fuel my muse while the koi transmit their prosperous energy in my direction. I would eventually meditate like I have been promising myself. I can see it now. Koi fish symbolize good luck in Chinese culture and are considered important in feng shui. This apartment has to be the one. They swim against the current too. Holla! 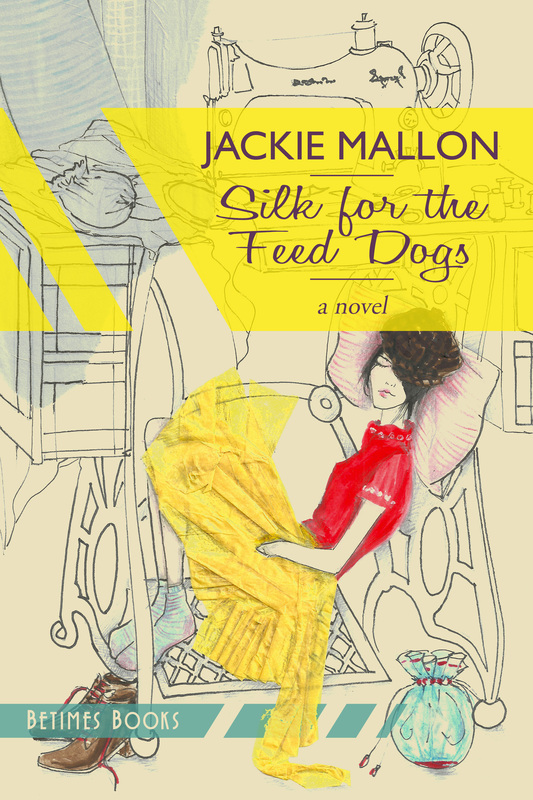 We sold our first translation rights for Silk for the Feed Dogs! 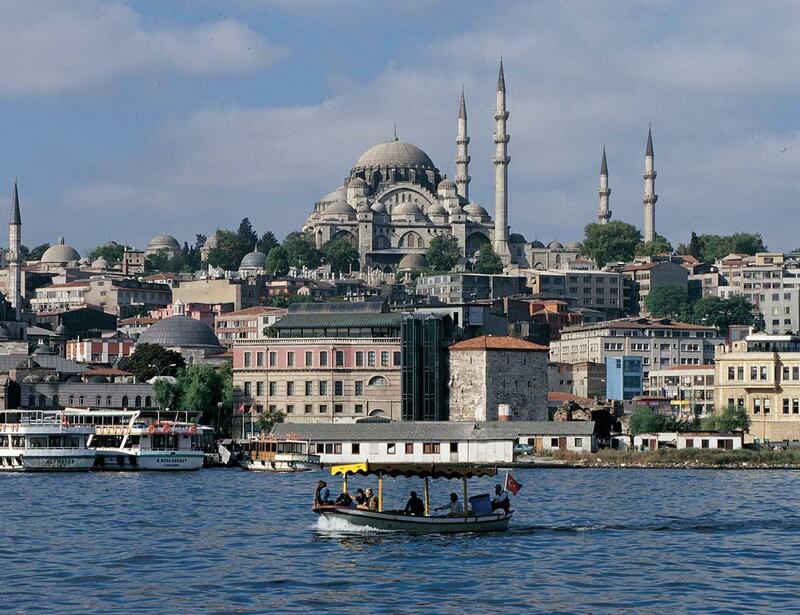 A publisher in Turkey has bought it and within 18 months it will be in book stores from Istanbul to Gaziantep. My agent feels that the new cover is a winner. Thanks y’all. But I wonder what cover the Turks will create for it? So let me situate myself a moment before I spin off again: where East meets West, there we are…See? Without the weight of this apartment business on my mind, this news would receive much more attention. I would print it on a T shirt. I might even scoop up some friends and head off to Istanbul to make some noise. That’s the sadness about life. We wish for things and then when we get them we’re too busy to give them due appreciation. Shame on me. I will anoint this occasion in some special way, I promise. I just need my mind to stop reeling about. And thirdly (good things come in threes. As you can see I am looking for signs and patterns; coded messages; answers written in the sky), let’s hit up my homeland. Where is my lucky shamrock? Did I press it in a book..? I gave an interview to Edwina Elizabeth, one of the creative brains behind fabulous Irish Cultural blog The Life Of Stuff. She is so enthusiastic and generous about the novel and published our telephone/email exchanges on her brilliant blog. If you’re planning a trip to Ireland, postmark her blog as it’s filled with must-know insider goodness you won’t find in your Lonely Planet. If you just want to sit back and enjoy our lovely conversation, pull up a chair, it’s right here. If you want to get your hands on my novel before Turkey, you can buy Silk for the Feed Dogs here. Congratulations on taking on Turkey! Hurrah! May the NYC Gods smile upon your bid for the Apartment — a true challenge of life. If I had a pressed shamrock to send you — I would. Congrats on selling first translation rights! Good luck apartment hunting! Sounds like a lot of excitement – congrats on the translation rights. What wonderful news Jackie, seems Kat’s language base is expanding, this time without the help of Harry Potter! can you here the slaps of joy–they’re all for you and Turkey!! Congrats! I knew those Turkish had good taste!! Congratulations! How exciting that Kat will learn a new language and travel East! Can you picture her becoming a gorgeous hanoum in beautiful, oriental, mysterious Instabul? Fantastic news! Did you hear that Milan? Congratulations! Love the photos too. Congratulations!!! That must feel pretty amazing. Maybe you’ll be in more of a celebratory mood at the weekend, when you’ve had time to take it all in?? The apartment sounds lovely. I think some koi let you pet them too? Thank you, sweetie. It’s gradually sinking in and giving me a warm little cuddle inside when the other events of these day are overwhelming me. It’s our first wedding anniversary this Sunday so I’ll have to be in a more celebratory mood this weekend! Ha! I can just picture you with the koi. Oh the memories of those idyllic starry nights in Gaziantep with…oops, now you’ve got me at it – what I was meaning to say was congratulations on your FIRST foreign language edition and may the loot that came with it outbid the guy with the contractor (probably just his brother-in-law hoping to scare the opposition; try this yourself). Kudos Jackie, you’re deluged with the movings and a’shakings – that’s better than the opposite. Thanks, Mike. Of course you’re right–you’re rarely wrong, after all. Hope your world is movin’ and shakin’ in a pleasant way. 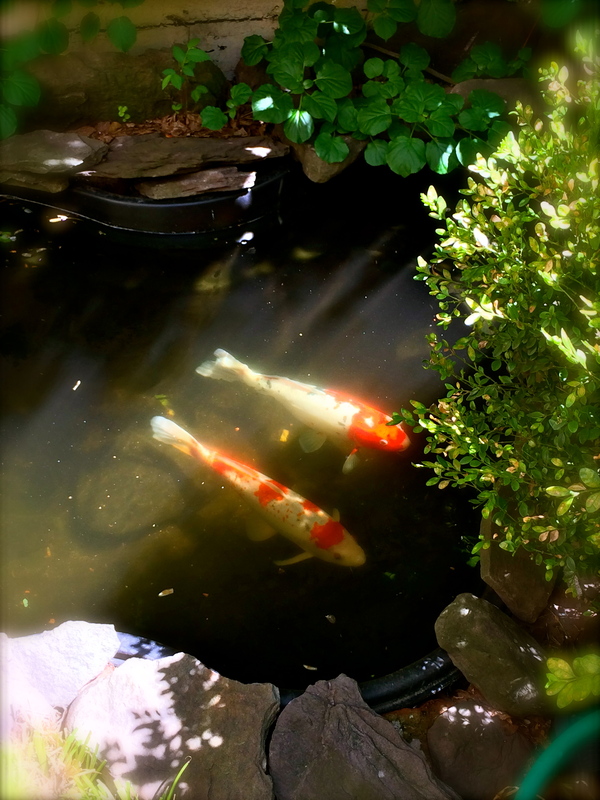 Wishing you best of luck with the NYC apartment … if the koi fish are any indication, we’re sure you will let us all know in due time. Also, congrats on your new silk venture. Have a fabulous week, doll. How cool!!! Congratulations! Enjoy the exciting news. Belated congrats Jackie – such exciting news! Well done you 🙂 And props to Turkey as well! !